High quality die cast aluminium construction. 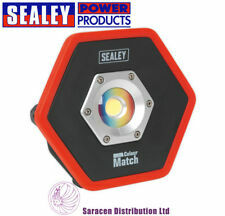 Supplied with mounting bracket and cable gland. White painted finish. Waterproof : IP65. Waterproof: IP65. 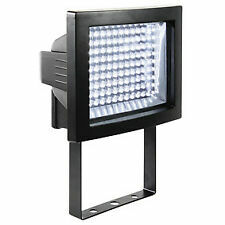 50 Slim Driverless LED Flood Light. 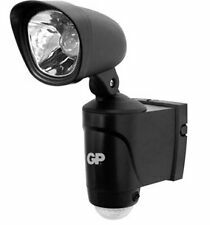 Low heat, no UV or IR light radiation,The highly efficient floodlights shoots the light in different directions, so that a large area can be illuminated. Rx7s double ended. Cool white 4200k. 117.6mm long end to end. 10,000 hour average lifespan. 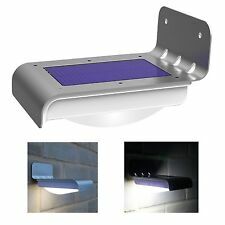 Der EASYmaxx Solar-Partystrahler begeistert Ihre Gäste mit rotierenden Lichteffekten in 3 leuchtend schönen Farben! Solar-Strahler mit rotierenden Lichteffekten in Rot, Grün und Blau. Akkuladedauer: ca. 6 – 8 Stunden (bei Sonnenschein). 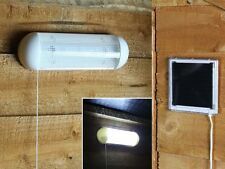 Category: Mosquito Camping Lighting. Irradiation distance: 6-66M. 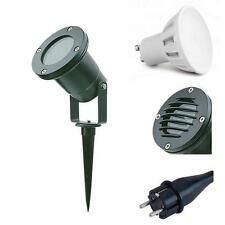 2PCS Solar Powered Spotlight Path LED Lights Landscape Outdoor Garden Lawn Lamp. Waterproof: IP67. Continuous lighting: 10-25H. 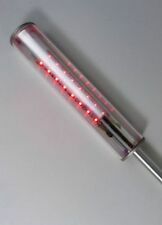 Battery specifications: 18650 power lithium battery. 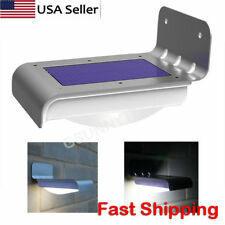 ☀【Ultra-Bright Solar LED Lights】 Solar pannel lights with 28 bright LEDs and the motion angle is 120 degrees which can provide excellent illumination and turn the dark space into a bright lighted space. Anzahl der Schaltzyklen -. Lichtfarbe Warmweiß / 3000K. Farbwiedergabeindex 80 Ra. Schutzart IP44. Ersatz für -. Lichttechnische Daten. Ausstrahlungswinkel 180°. Produktfarbe Weiß.